Finding the best lawyer to handle your legal matter can be stressful and time consuming. In order to get the best possible outcome, you will need an experienced and knowledgeable attorney that you can count on. As a seasoned trail attorney, Bruce Watson has established a reputation for obtaining favorable results for his clients. 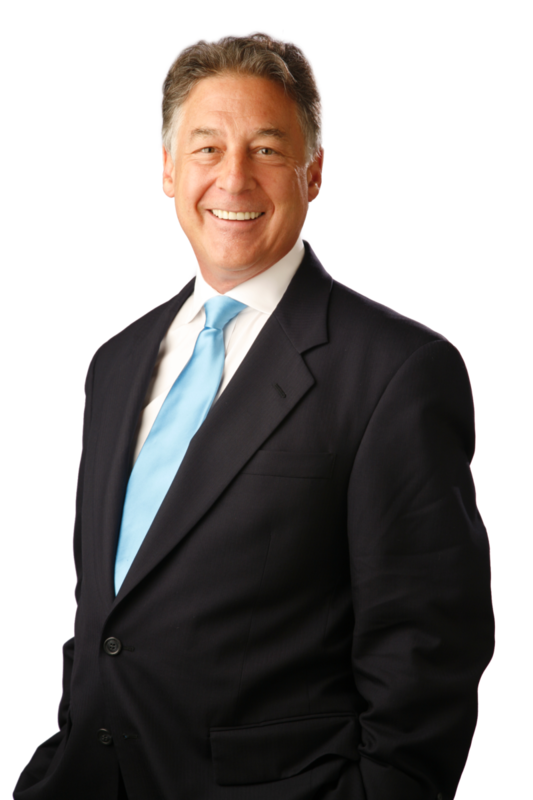 Contact Attorney Bruce Watson for a Free case evaluation.